I've recently participated in a game jam with a few friends where the main focus was to troll each other with development status updates. 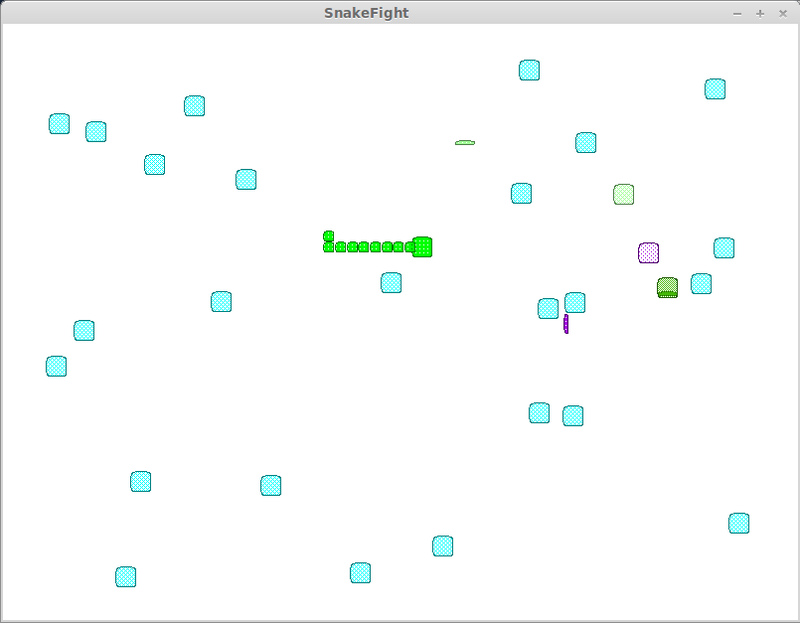 The game is called Snaker and it's sort of a merge between snake and space invaders, you need to collect food to grow a tail and once you have a tail you can shoot lasers towards the invaders, or other competing snakes. 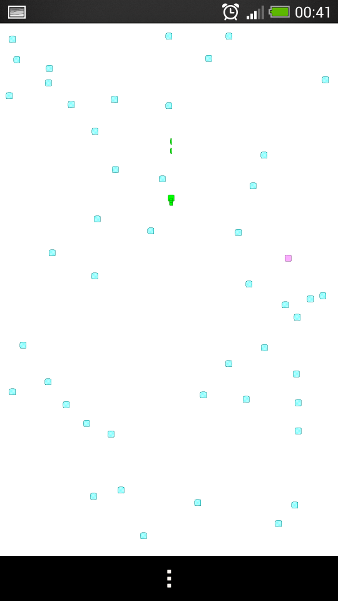 Right now it's about 20% done, the game of snake, the shooting mechanic and the competing snakes with a decent AI are there, I just need to iron out a few bugs I've intentionally left in the game because the theme of the jam was "Buggy Game" and start doing the space invaders bit. I've used Qt as the graphics engine for this game, so it will run on anything that Qt supports, right now I've made builds for Android, Linux and Windows and I plan to make Mac and iOS builds in the future and maybe even other platforms if anyone asks for them.